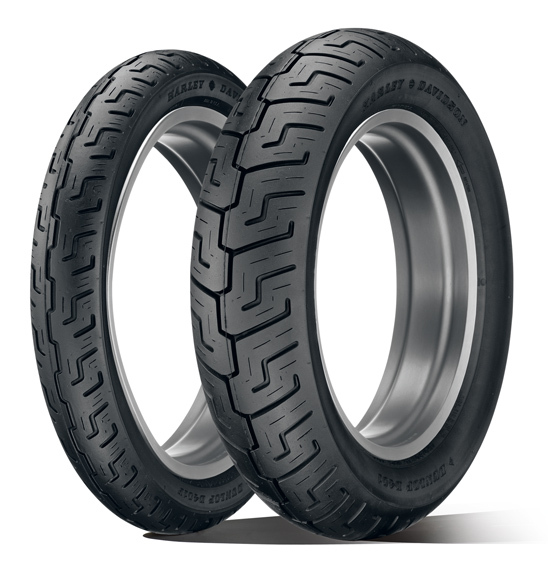 Dunlop Harley-Davidson® Series - the approved Harley cruiser tyre. An advanced tread pattern and specifically formulated compound helps deliver impressive grip in wet and dry conditions and helps provide long tyre life. D401 tyres use bias or bias-belted construction and incorporate a computer-optimized tread profile to help promote even wear.